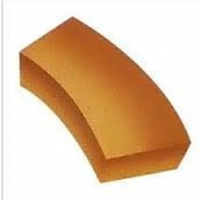 Browse refractory-bricks suppliers by country and region. Short on time? Let refractory-bricks sellers contact you. EDM graphite, graphite electrodes, refractory brick, copper mould tube. 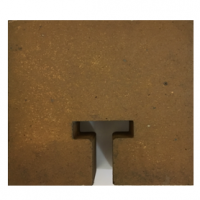 Refractory bricks and insulating materials. Refractory brick, ramming material, mortar. Refractory bricks, refractory materials, insulation bricks, insulation materials, ceramic fiber products. High alumina refractory bricks, castables, insulation, mortars, continous casting refractories. 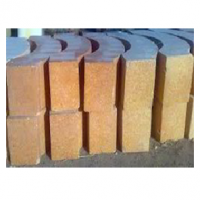 Refractory materials, si3n4-sic product, refractory brick, board. 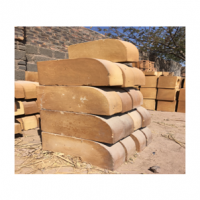 Refractory bricks, acid proof bricks.